A-Wormrot_01.jpg, originally uploaded by greg C photography™. 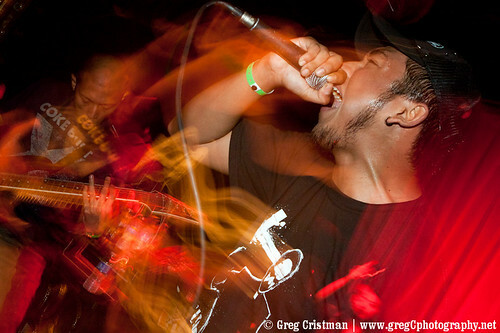 On April 3rd I photographed Wormrot at Union Pool in Brooklyn, NY. BrooklynVegan has already published a "teaser" shot and all the photos from the show will be on their site shortly.